The Australia Moot is usually pretty good, certainly in the early day’s when Chad Outten organised them. The Pukunui team tend to concentrate on the Australian Schools Moodle Moot conference, and the international online iMoot of course. 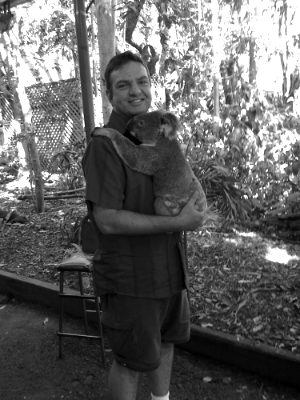 You can’t really visit Australia without cuddling a Koala can you !